Calabasas CA is a relatively new city, having been incorporated in 1991. However, it is an old community with roots dating back to the 1800s. The Leonis Adobe in Old Town Calabasas CA was built in 1844 and is one of the oldest adobe buildings in LA. Residents of Calabasas CA honor their community’s history by caring for historic properties like the Leonis Adobe and by holding an annual Pumpkin Festival each year. Originally, the festival was held at the spot where the legendary wagonload of pumpkins was supposed to have overturned and resulted in the community being named after the Spanish word for pumpkin. Today the festival is held in a community park. Calabasas is home to some 40+ restaurants, some of which may have pumpkin on the menu. 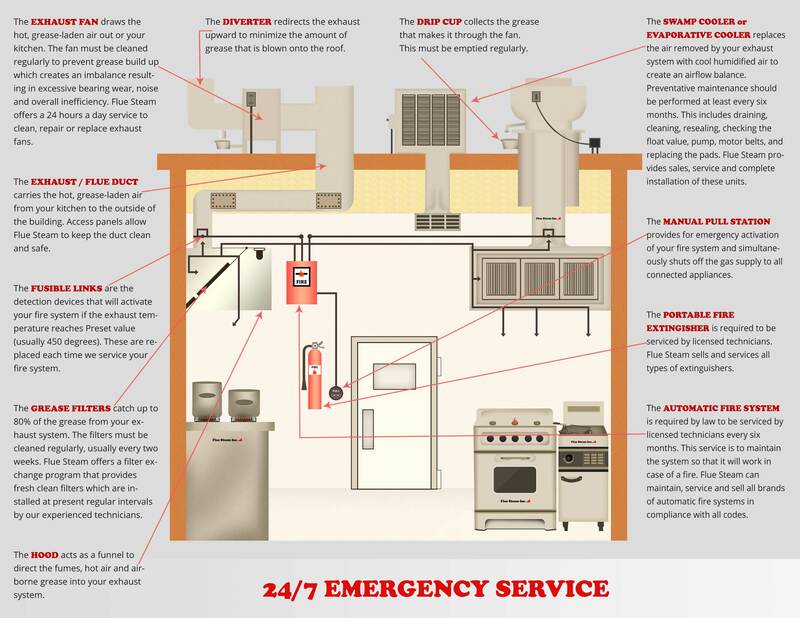 If you own or operate a restaurant in Calabasas CA, you can trust Flue Steam with all your kitchen air control and fire prevention needs.